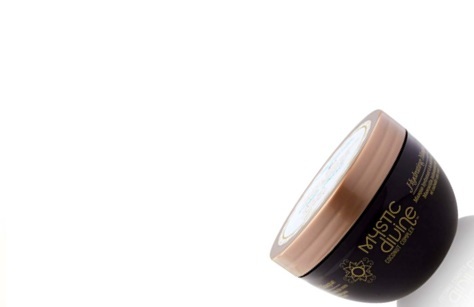 CSI is a leading provider of high-quality packaging to the beauty and personal care industry. We offer a wide range of cosmetic packaging, integrated turnkey solutions, and custom packaging capabilities. 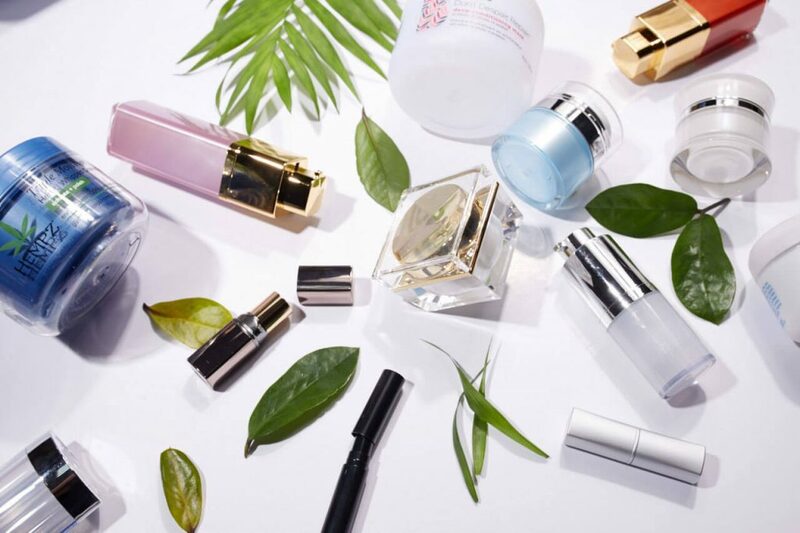 We offer a complete range of cosmetic and personal care packaging including plastic components, airless packaging, aluminum caps, acrylics and more. With over 40+ years of experience exceeding the industry standards, our expertise in manufacturing, in-house tooling, engineering and design has earned us the trust of leading beauty brands such as Amway, Guthy Renker, Philosophy, Tigi, NuSkin, P&G and more. Our highly responsive technical team is able to move innovations quickly through development cycles from concepts and ideas to testing and market acceptance. Whether you need stock components or custom packaging, CSI always strives to exceed our customers’ expectations by providing outstanding product quality and customer service. ©2018 Cosmetic Specialties International, LLC. All rights reserved.